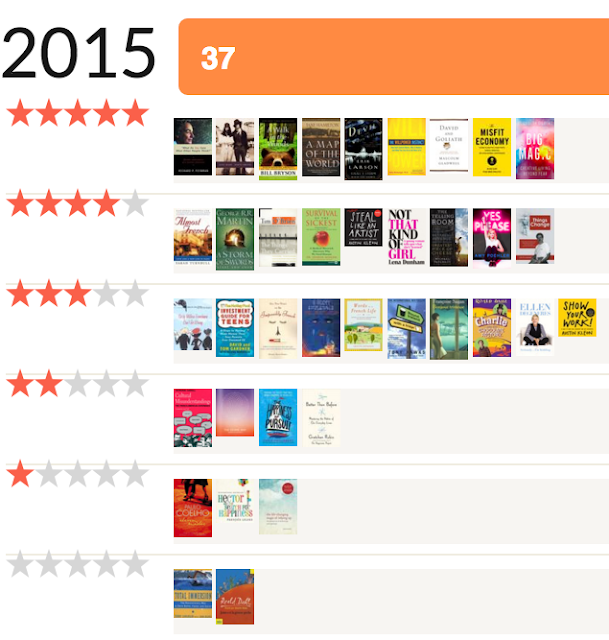 In 2015, my Goodreads reading goal was 35 books (the previous year it was 32), and I ended up reading 37! 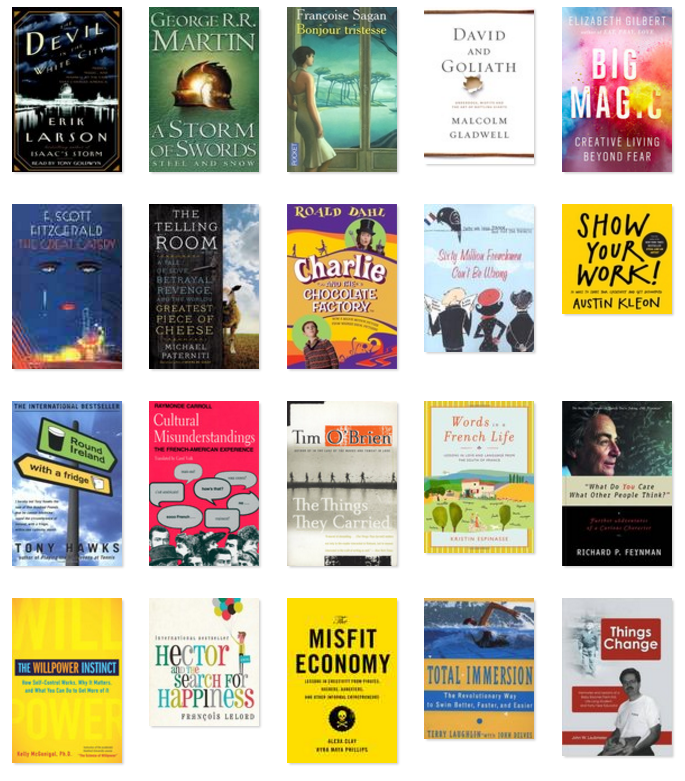 When I look at number of pages though, I actually read slightly more last year—which is always interesting to look at. And in no particular order, here are my top five from the books above. 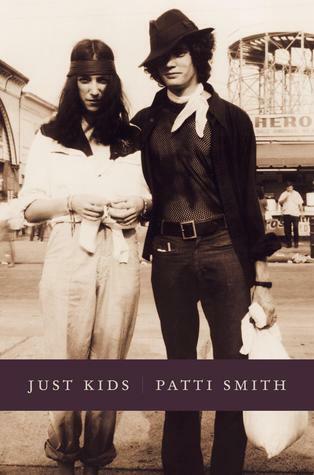 I hadn't ever heard of Patti Smith before this book was recommended by Kyra (co-author of the first honorable mention below) in Issue #7 of Snail Mail (Feb 2015). I'm so grateful I had subscribed to Snail Mail and that I'm following Kyra online, because what a fantastic recommendation it was! 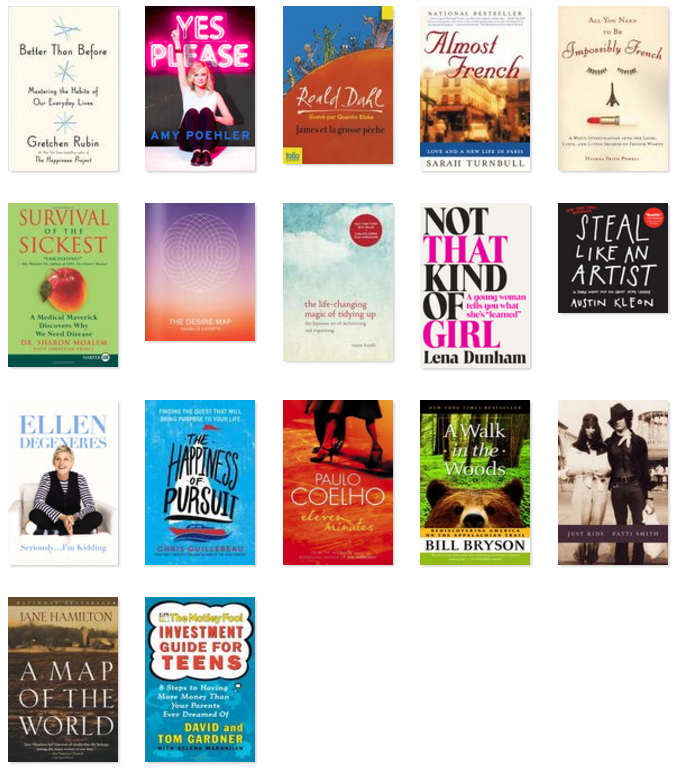 I can't remember the last time I started and finished a book in the same day. Loved this book - offered a view of passionate creators' lives. Nice to see the world before social media, too. 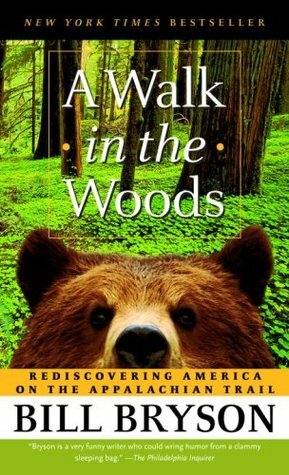 Bill Bryson has been a favorite author of mine ever since I started reading his books five years ago. This book was another winner—incredible. Bryson does it again. Brilliant, brilliant writer. I laughed out loud again and again as well, while constantly learning insights about our world. I just started this book at the end of December and sped through it. It was the first book I've ever read by Larson, and I'll surely be reading more of his works in 2016. Wow, I now understand why this book is so highly acclaimed. Larson recreates history in such a way that the book is a page-turner, while still as accurate as ever. 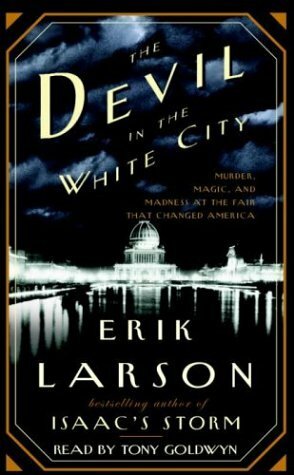 What a treat to read and experience; I loved being transported back to Chicago in the late 1800s. Highly recommended. Wow—I highlighted so many quotes in this book! While not all of it fits completely with my view of the world (some of the more spiritual/energy parts), I loved seeing behind-the-scenes of this writer's process, while getting amazing self-help at the same time—thanks to Elizabeth's inspirational/motivational tone. 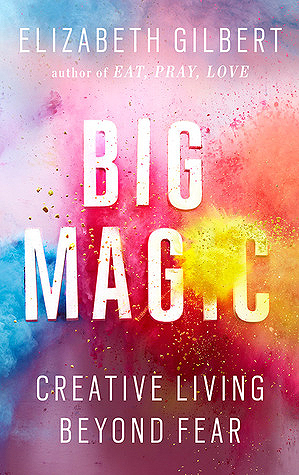 Highly recommended for any creative—no matter your outlet—or anyone even toying with the idea of adding more creativity into their life. 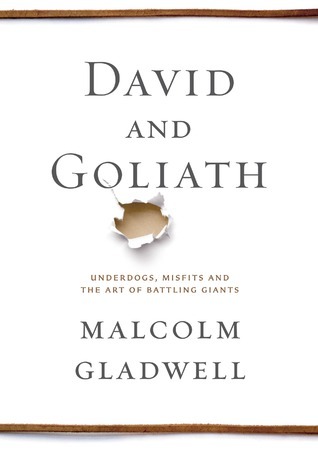 Gladwell is another author whose books I've enjoyed over the years, and this one followed suit. He gives you a completely new lens through which to view things you thought you knew, and uses interesting real-life examples to illustrate each point. Oh, and his books are way more entertaining reads than this little paragraph here. I've loved all of Gladwell's previous books, and this one is no exception. Brilliant.